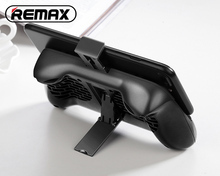 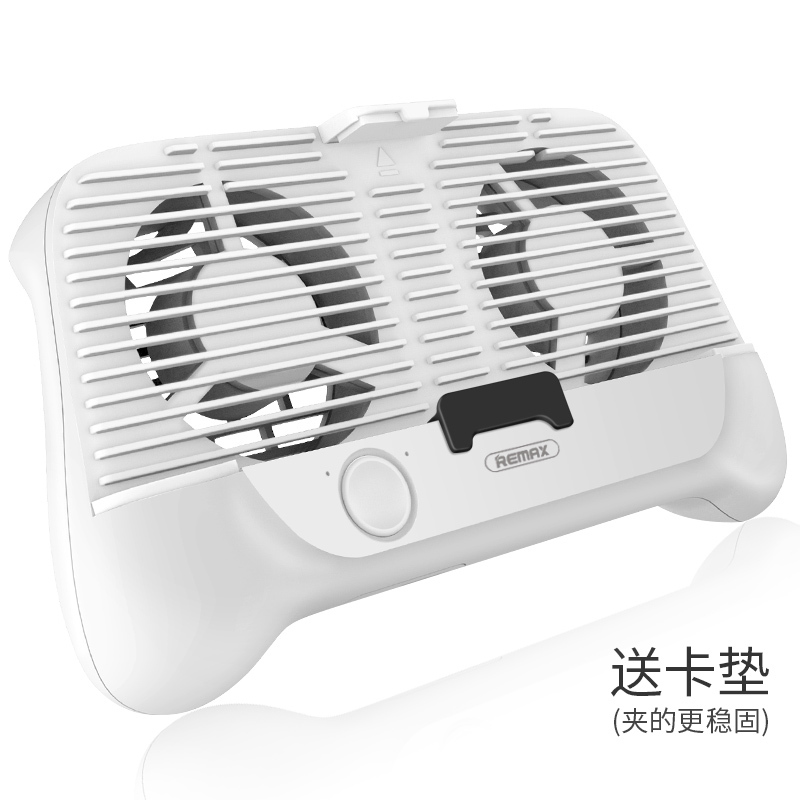 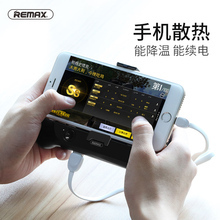 Remax Heatsink phone holder cooling fan with charging phone power bank for samsung/xiaomi/iphone…Dual fans, large hollow, rapid cooling, mobile phone does not heat, while with the bracket, while running the phone while cooling! 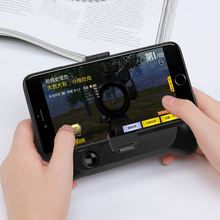 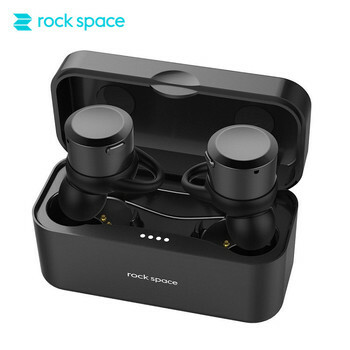 Come in a half month, packaged, expected him to little effect, and the size it is even more, a rather small, my Xiaomi MI 5 with screen 5,15, included not in full width stand, it lacks a large blades on the engine and height, but star did not shoot, Price quality as they say. 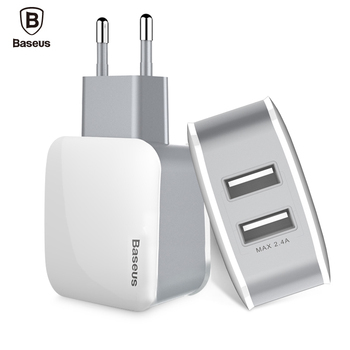 For 20 Days to Moscow, trackable, included micro-USB to 1 meter, iPhone 7 plus stands quietly (: all advise :)!!!! 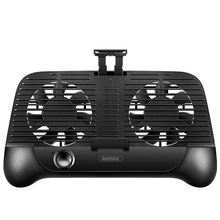 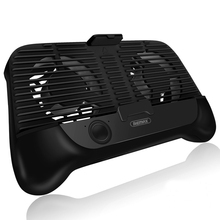 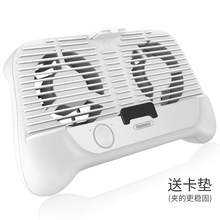 I loved the gamepad cooler, cooled nicely the device, the feeling is very comfortable to hold, very comfortable to play, the battery is of long duration, the relative quality/price is quite good, highly recommend.